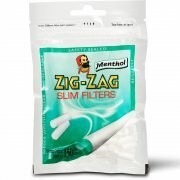 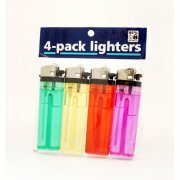 Pack of 2 lighters from Clipper, the world leader in refillable lighters. 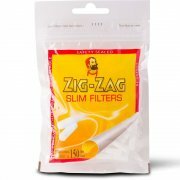 Butane ultra refined for maximum care and performance. 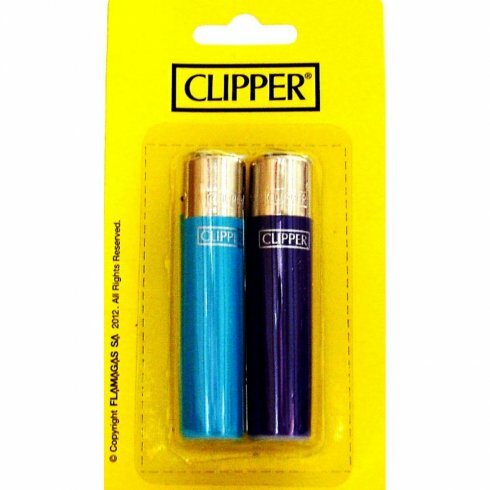 Clipper Lighters offer the maximum level of guarantee. 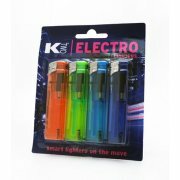 All lighters are manufactured using only the highest quality raw materials and include safety features such as a fixed flame, nylon body and a Child Resistant mechanism.